If you were trying to focus the world’s attention on the Iraq war (2003) then you sure as hell didn’t want New Orleans to be submerged in water. If you were raising money for New Orleans after Katrina (2005), the last thing you wanted was an earthquake in Haiti. If you are trying to rebuild Haiti (Jan, 2010) it’s a huge distraction if the world is focused on Egypt. If you are trying to build a government in Egypt (Jan 2011), the last thing you want is a Libyan rebellion (and a losing rebellion at that). 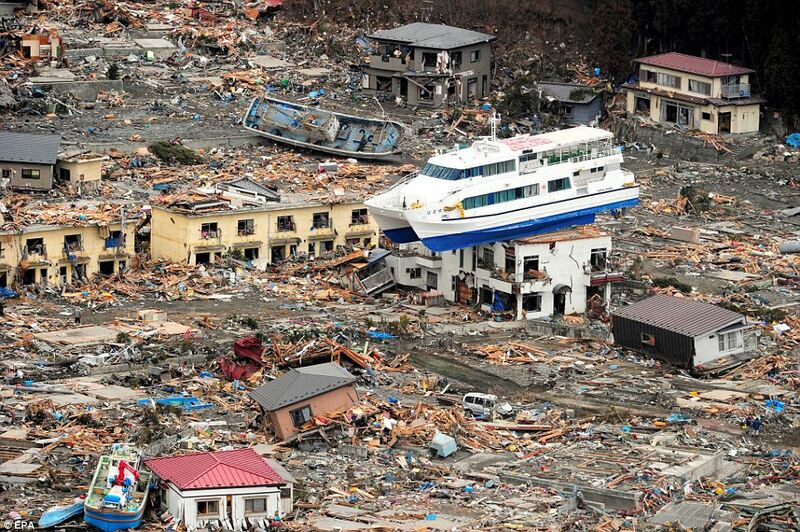 If you are fighting for your lives against a dictator in Lybia (Mar 2011), the worst news is a giant Tsunami in Japan. If you have a ocean liner sitting on your house in Japan, it’s really hard to get someone to help you if there is a meltdown at a nuclear reactor nearby. If you are trying to stop a nuclear meltdown, the last news you need is SQUIRREL! All problems are personal and local. We can’t focus on everything all at once. We are not good (as a species) at multi-threading. Every person has their own focus and point of view. When you find the world focused on your issue, you better make something of it quick. Otherwise, something else might come along and SQUIRREL!